Yep, it's true - I dun Runned Off for a bit with my sweetie. 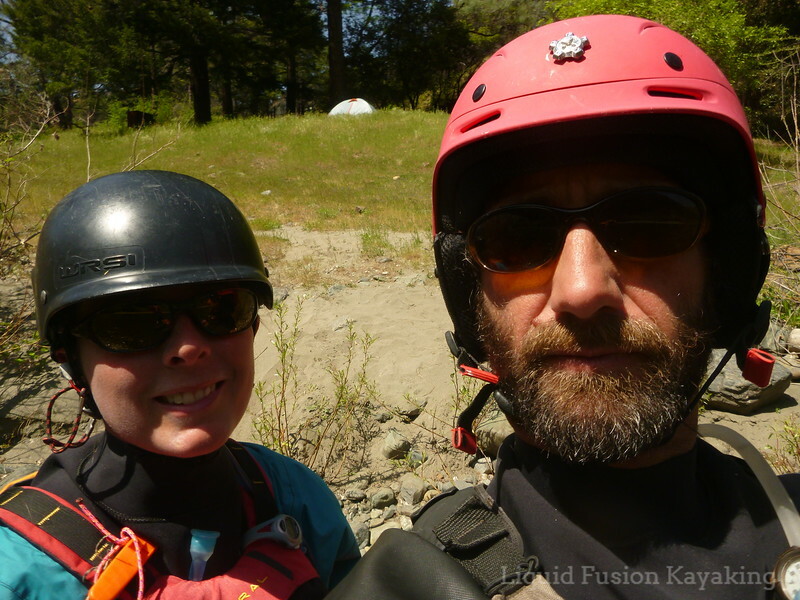 Our Spring Run-Off was a journey to do some Northern California Whitewater Kayaking before summer. We boated on the Upper Sacramento River, The McCloud River, and the Trinity River. 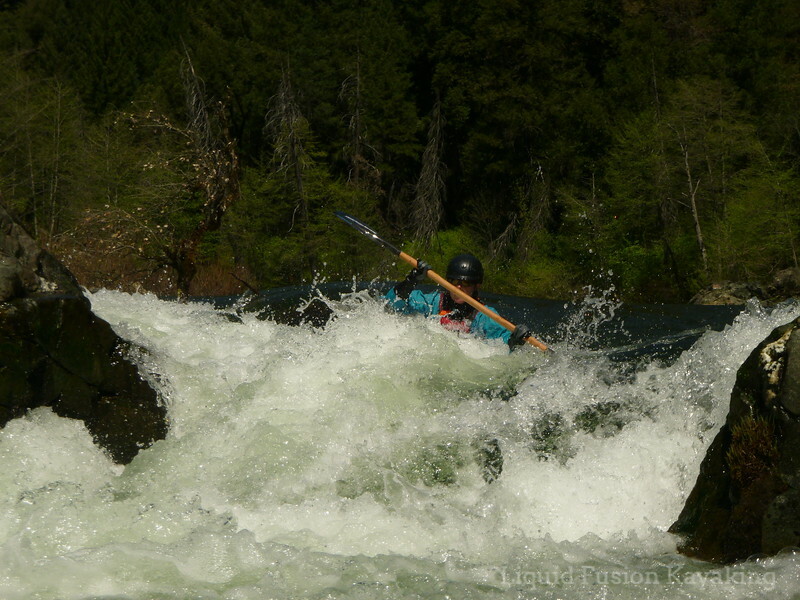 Kayaking a ledge drop on the Upper Sacramento River. Class FUN on the Trinity River. It was a great trip with lots of fun Class III and IV whitewater (and other fun adventures). 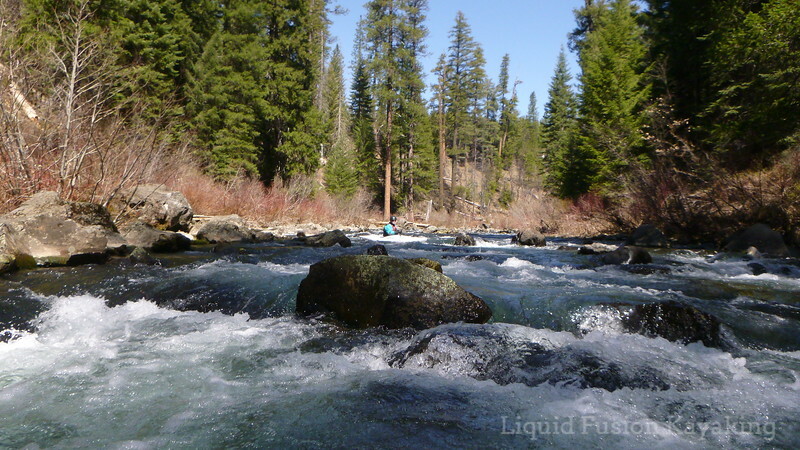 I am working on a photo slideshow and a video from our trip as well as some new gear reviews including an addendum to my review of the Liquid Logic Remix 59. 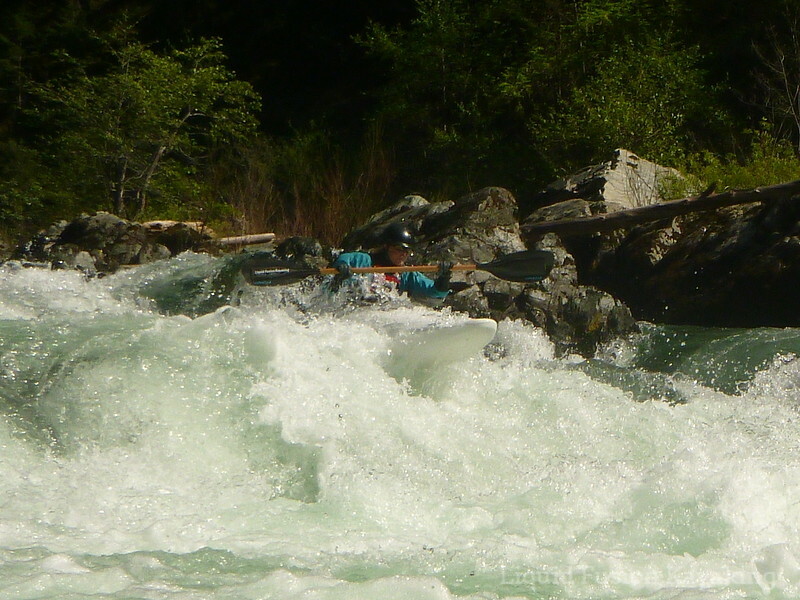 Cate and Jeff on whitewater tour.